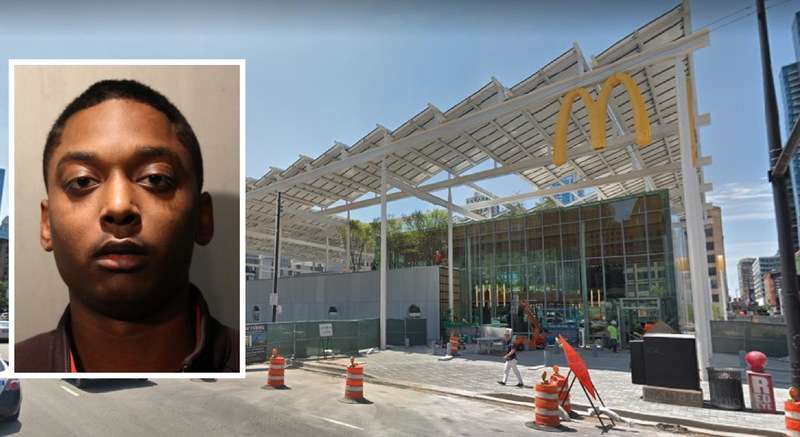 Afterward, the woman called police and told them where they could find Jackson: He had an appointment that morning for pre-hiring screening at the Chicago Police Department Academy. Officers arrested him there in possession of a loaded handgun. Walowski sentenced Jackson to 30 months of “intensive probation,” fined him $500, ordered him to submit a DNA sample, issued a protective order that barred him from having a gun and from contacting his victims. Again. She ordered Jackson to perform 30 hours of community service and wrote that he “shall be on GPS monitor and curfew from 7 p.m. to 7 a.m. for [the] first six months.” Two of Jackson’s guns in the police department’s possession were ordered destroyed. On Feb. 21st, prosecutors learned that Jackson had allowed his GPS monitor run dead and their violation of probation motion was filed. He returned home to get another handgun that he was not allowed to have. He drove back to River North to look for the group of Hispanic partiers, according to allegations. 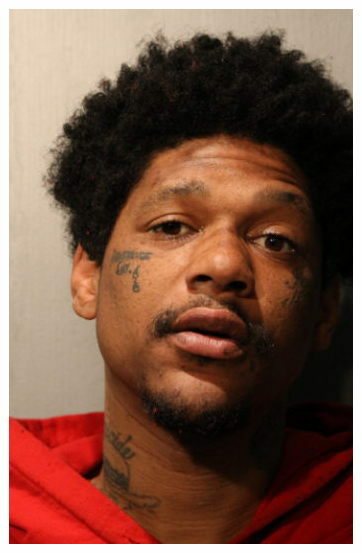 Jackson and the still-at-large suspect bumped into frequently-arrested local vagrant Jovan Battle and asked if he had seen the Hispanic group. Battle—who some police sources say was paid $5 by Jackson for his guidance—gestured with a bottle toward Officer John P. Rivera’s car where the off-duty cop, his girlfriend, another off-duty officer, and a male friend had settled in for their drive home.